SMOK KOOPOR Mini V2 is a TC MOD with max 80W output. It features upgradeable firmware and 0.91-inch OLED display. 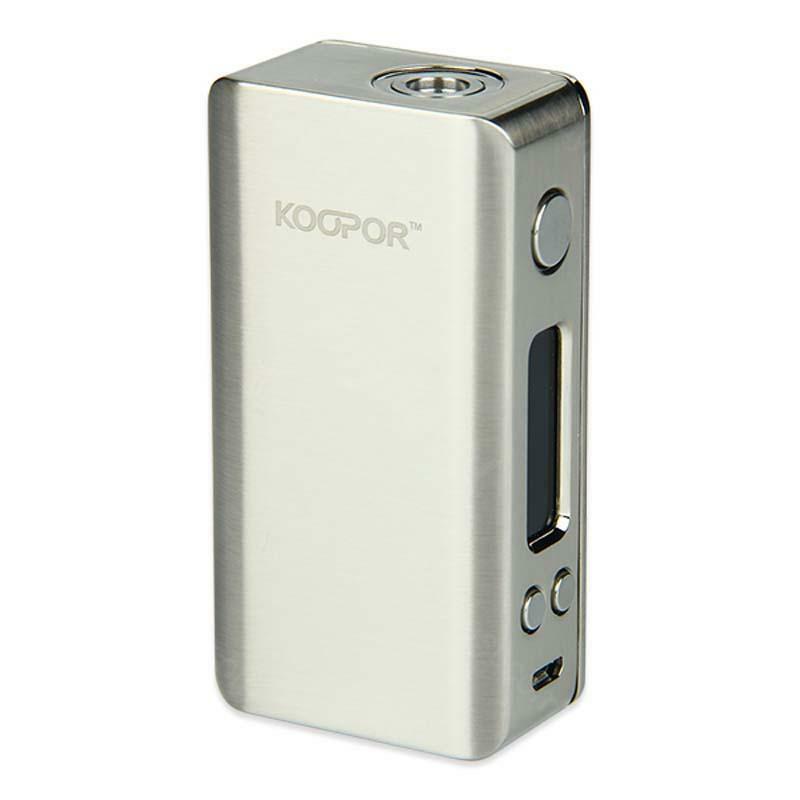 KOOPOR Mini V2 brings an elegant vaping experience to you. 80W SMOK KOOPOR Mini V2 TC MOD features 80W output, VW/TC modes, upgradeable firmware and 0.91-inch OLED display. It brings an elegant vaping experience. 5 colors are available. • It doesn't include a 18650 battery cell. We suggest you use constant discharge current 30A battery. • Only Orange version of this MOD has the printing pattern. SMOK KOOPOR Mini V2 TC MOD is a fantastic e-cig for who want to start vaping, I love it just because it’s very smart and easy to use.